Ideal for everyday documents and photos, DURABrite® Ultra Ink uses versatile pigment-based, 4 colour technology to deliver brilliant, fast-drying, prints on plain and photo paper. Available in standard and XL cartridges. 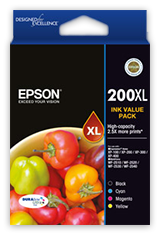 A four-colour ink set that delivers crisp, clear text documents and glossy, lab-quality photos. 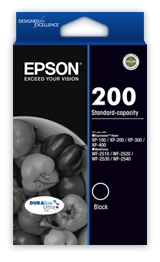 Ideal for affordable, reliable printing without compromise. Versatile ink for great images and sharp text, Claria® Premium's 4-colour dye and 1 pigment black ink delivers stunning output that lasts more than 200 years. Available in standard and XL cartridges. For true-to-life brilliance, Claria® Photo Hi-Definition ink delivers extensive colour for high contrast shots and smooth natural skin tones. Available in standard and XL capacity cartridges. Everything you need to print brilliant 4"x6" photos. 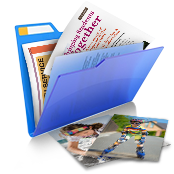 PictureMate's convenient PrintPack includes all the ink and glossy or matte paper you need to print the perfect photos. 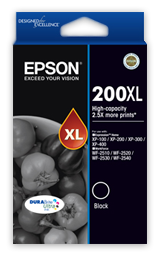 Epson's wide selection of Professional Imaging inks are ideal for glossy, large-format printing and offer multiple options such as Gloss Optimizer coating for a superior gloss finish. 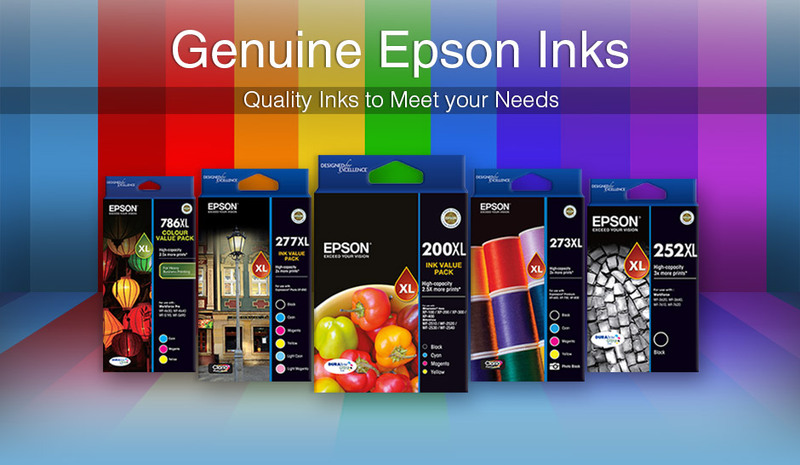 right ink for your printer. 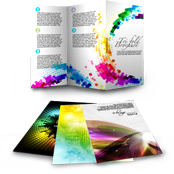 paper for your print project.